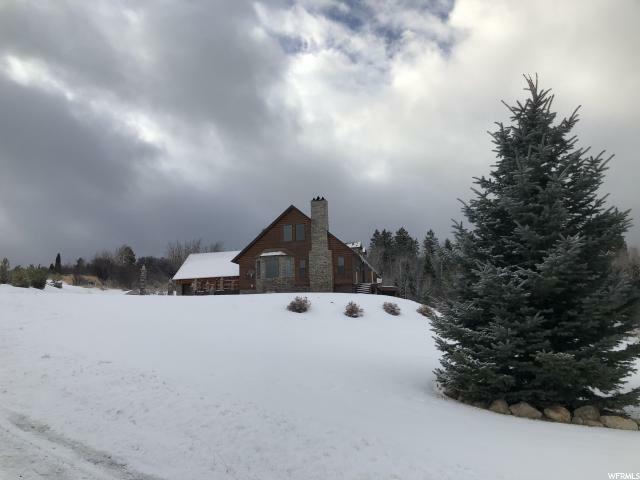 Custom built home with magnificent mountain & valley views. Built to meet Zone 3 seismic specifications... This place is like a fortress! 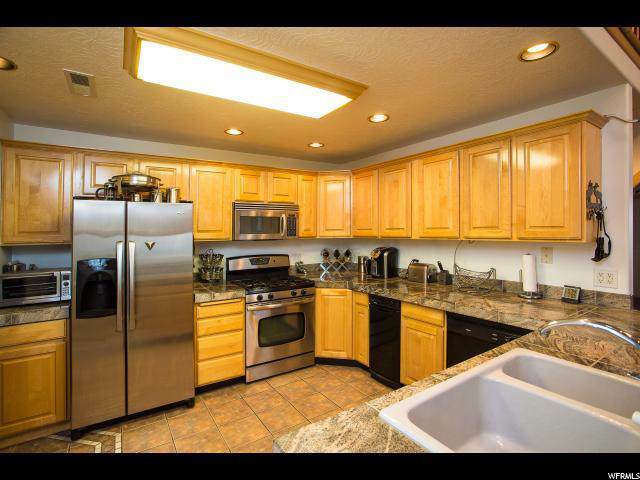 Custom kitchen with granite; stainless steel appliances. Additional heat sources include hydronic radiant heat, fireplace inserts, backup generator. 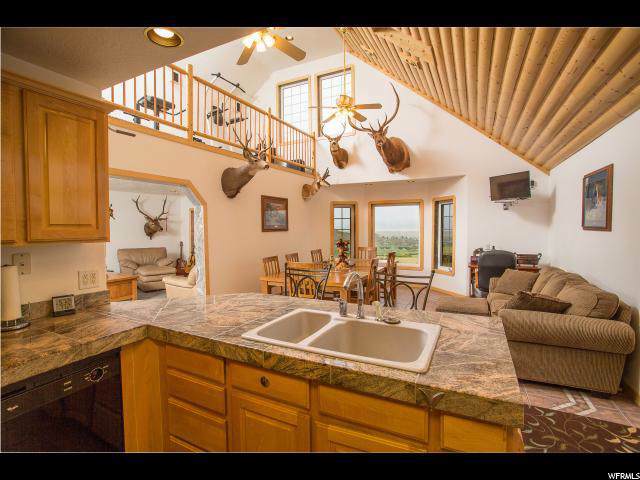 Access to hunting, mountain trails, fishing & wildlife right out your door Has many extras. 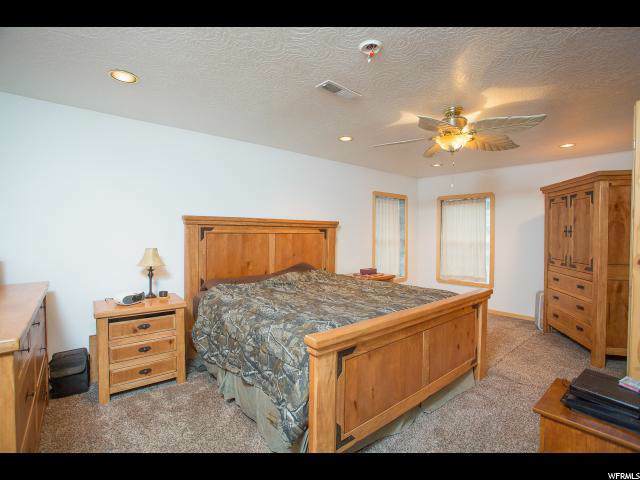 HOA offers pool, clubhouse, equestrian stables, tennis courts. Priced below appraised value. Offers many extras that you will need to see to appreciate.